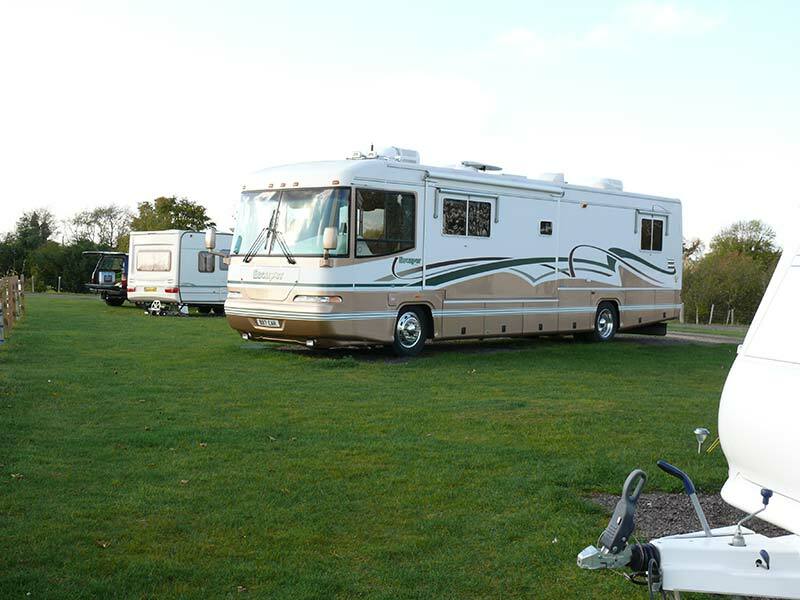 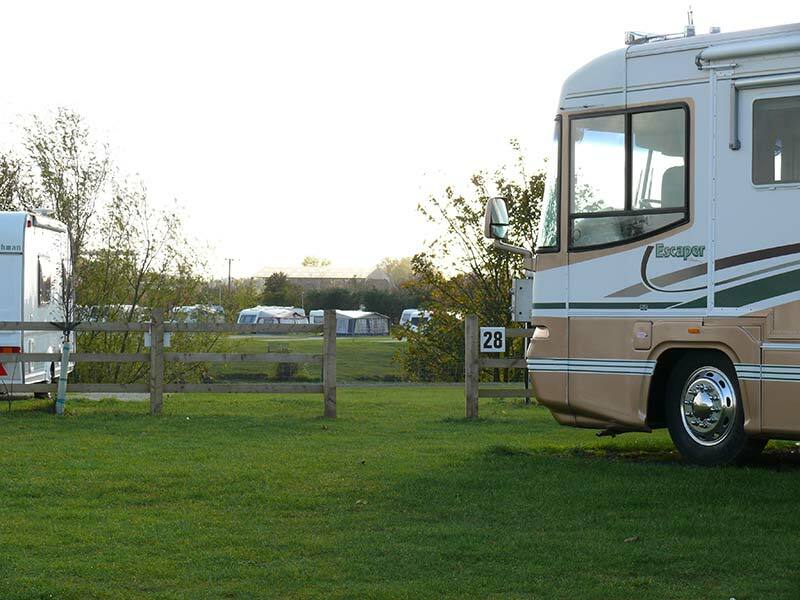 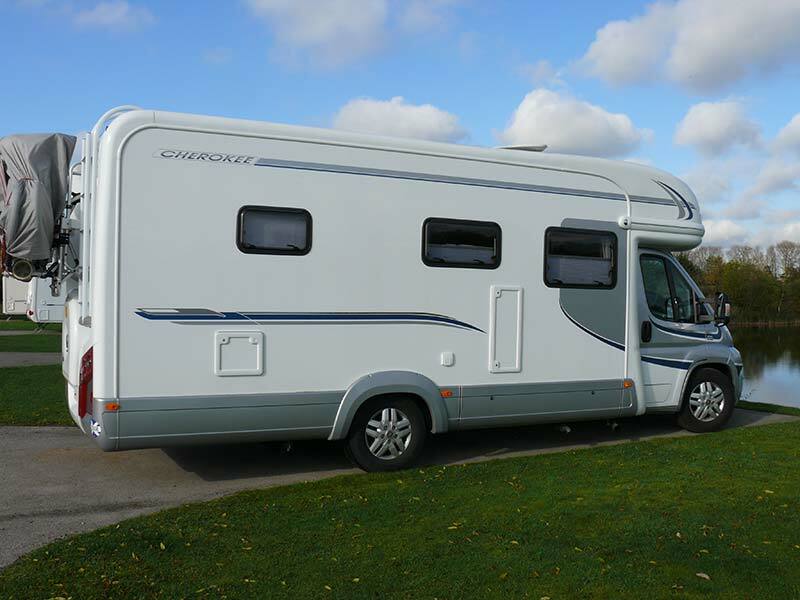 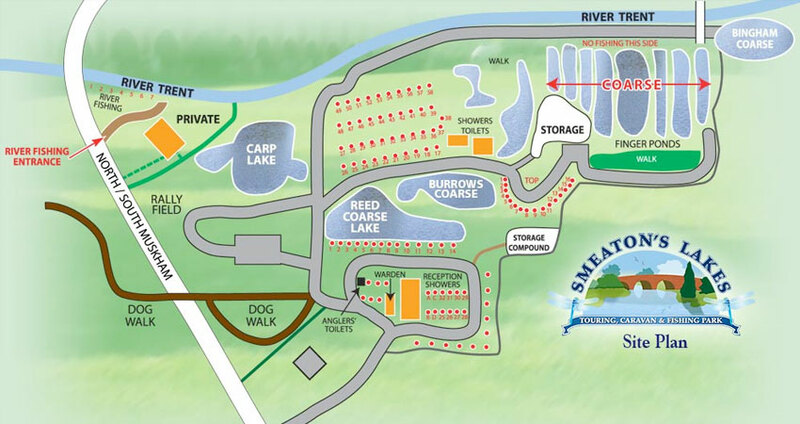 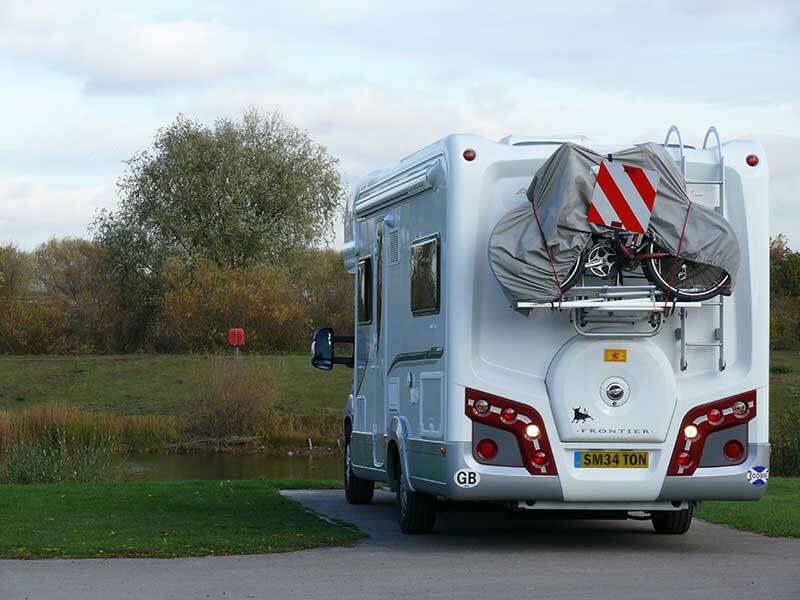 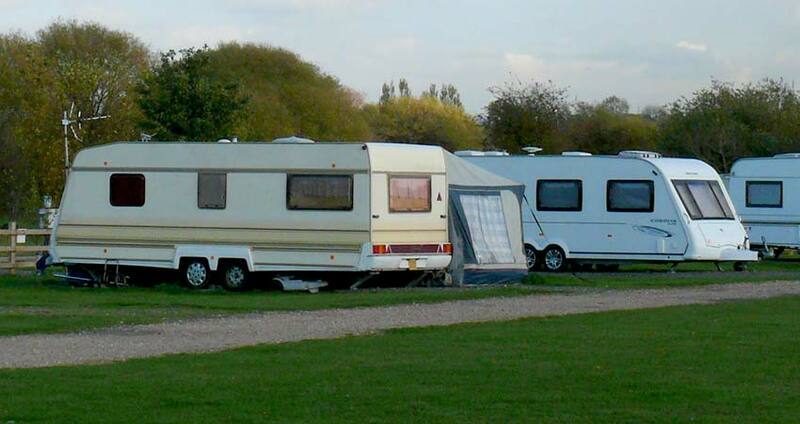 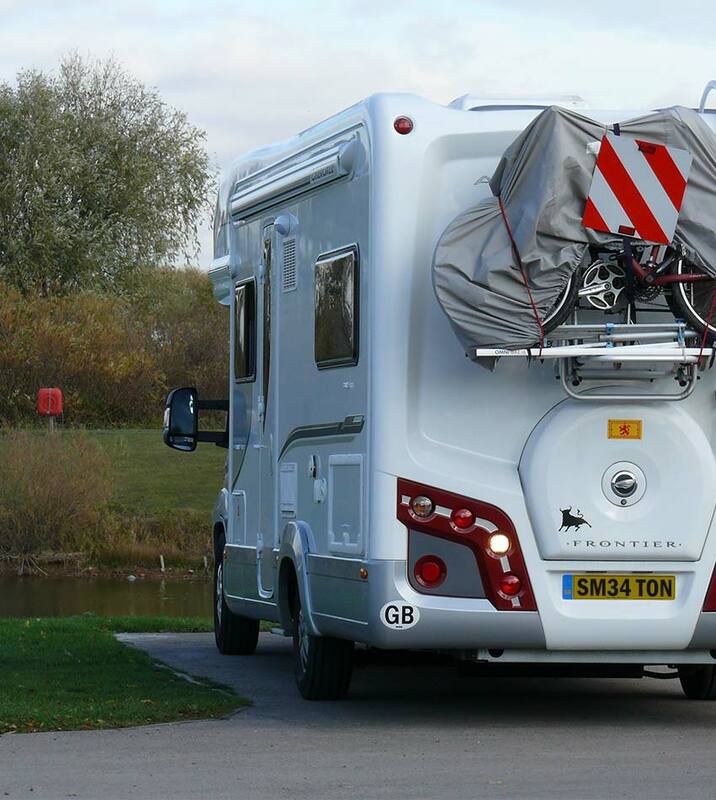 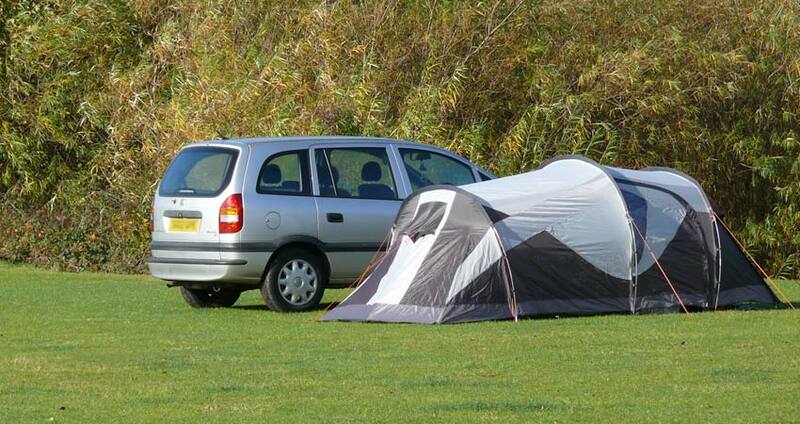 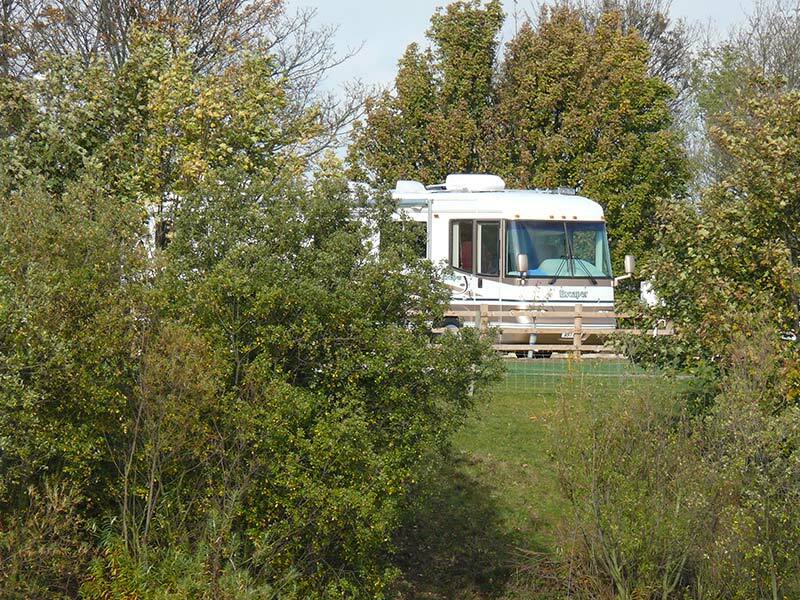 The site has 120 touring pitches, the majority of which are hard standing with electricity and water on-pitch. 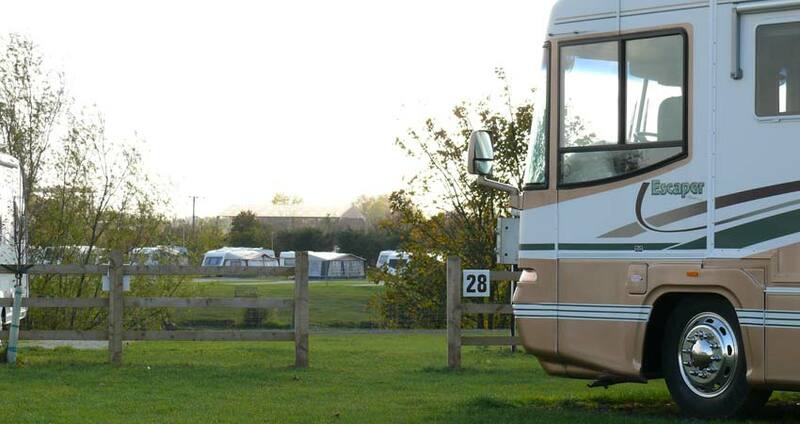 We welcome tents and even have a number of pitches available with electricity and water supplies. 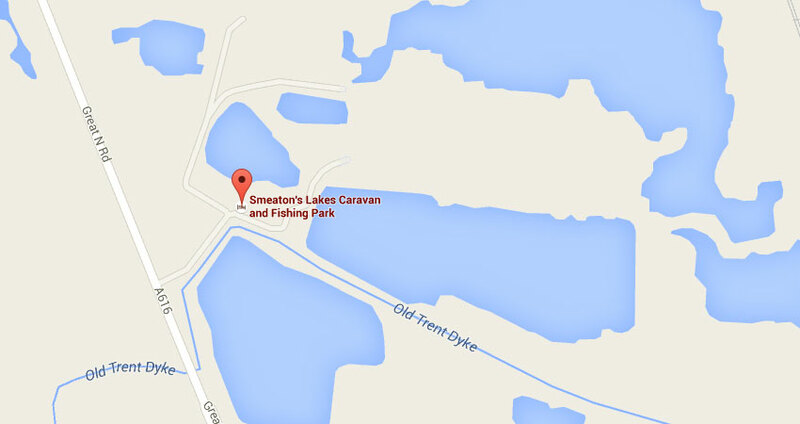 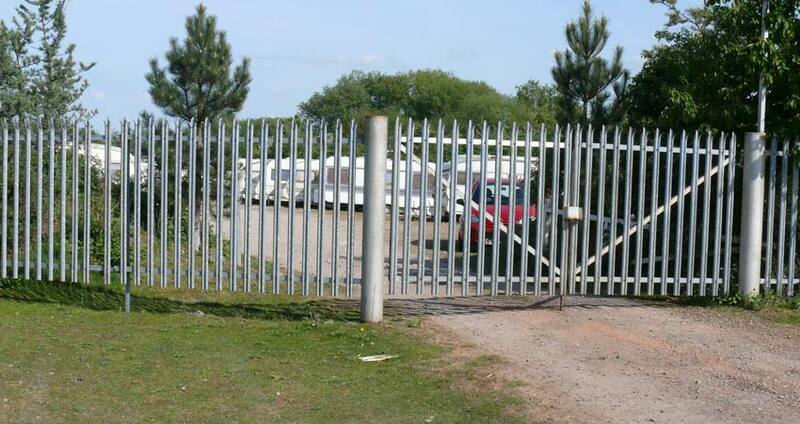 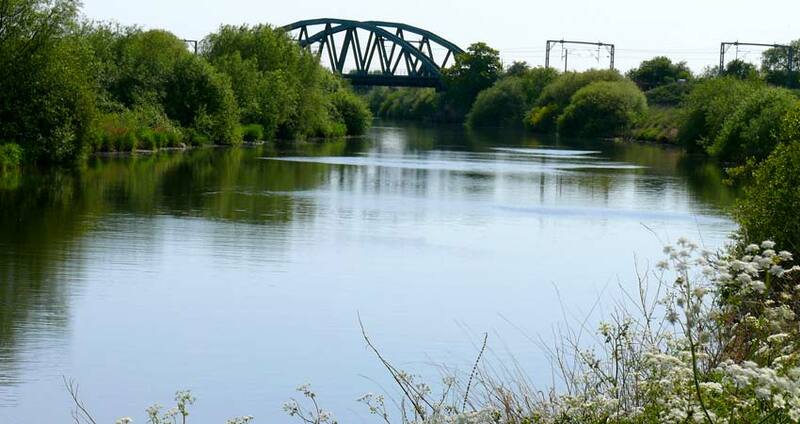 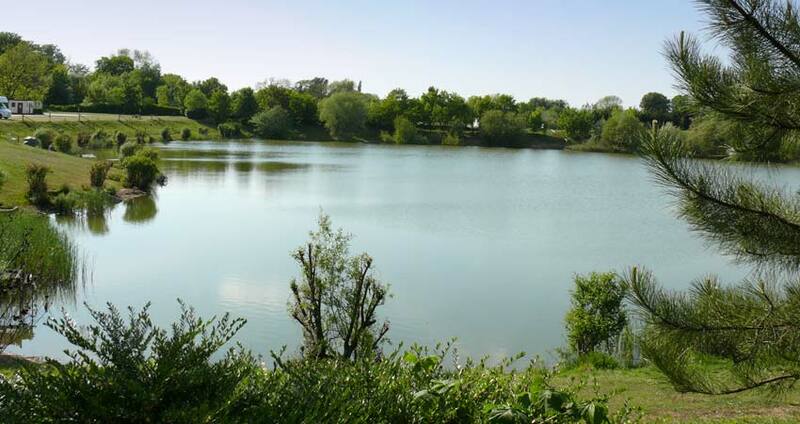 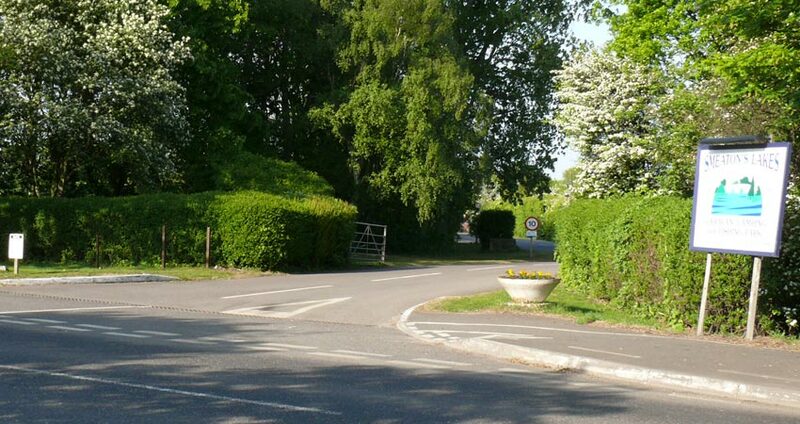 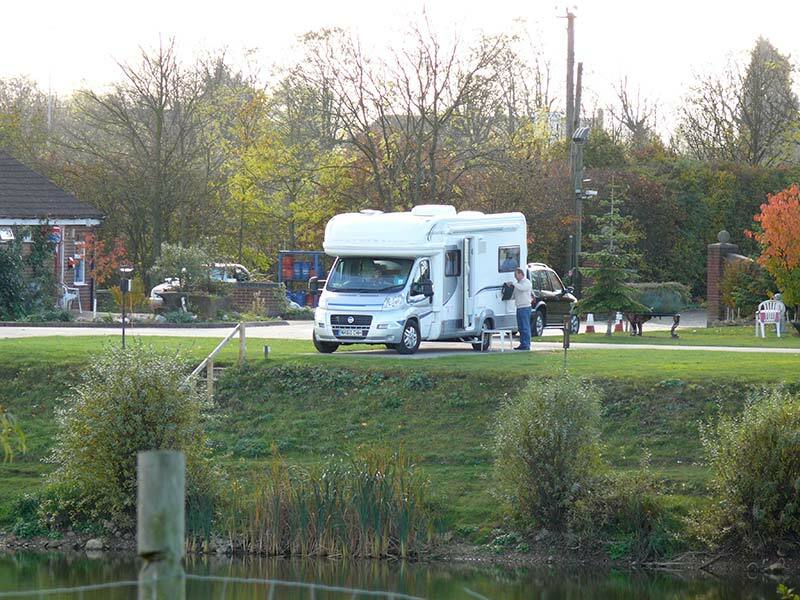 Smeaton's Lakes is covered by 24-hour CCTV and our on-site warden is here to ensure the safety of your property.